Q We are planning to rent out our home in France for most of the year. Should we hire a professional cleaner and what should be on our changeover checklist? A These days, self-catering guests expect hotel standards. At the first hint of a grubby kettle your guests will look around to see what else is wrong… So to ensure they’re satisfied, it’s paramount to make sure the cleaning ‘regime’ you put in place leaves the property what we would call ‘commercially clean’. Investing in a professional clean-up is money well spent. Make sure to provide your cleaner with a thorough room-by-room checklist, so they can tick tasks off as they go! Otherwise, we would recommend preparing an appropriate welcome pack. This can be a simple as a good bottle of local wine with a welcome note. Q I want to make sure I maximise rental income on our property, what would you advise? A First, you need to be realistic about the rental income you expect to make, particularly in today’s marketplace. Value for money is also key: so make sure your guests have a good experience and encourage them to leave good reviews. These are of paramount importance for future bookings. Many people searching for holidays lets choose them based on the reviews they find, rather than the owners’ write-up on their website. We’d recommend compiling a comprehensive house information pack. And don’t skimp on the quality of the mattresses or bed linen – a good night’s sleep means a happy holidaymaker! And it would not hurt to have local caretakers on hand to act as ‘tourist guides’ or at the very least to offer guests advice or recommendations. Q I am worried about security when we’re away as our house is quite isolated. What could I do to avoid burglaries? A Make sure your property managers visit on a regular basis but on random days and at different times. Make sure the garden is well-kept. A messy overgrown garden is a giveaway that the owner is not home all the time. These are old-fashioned (and obvious) tricks, but they work. 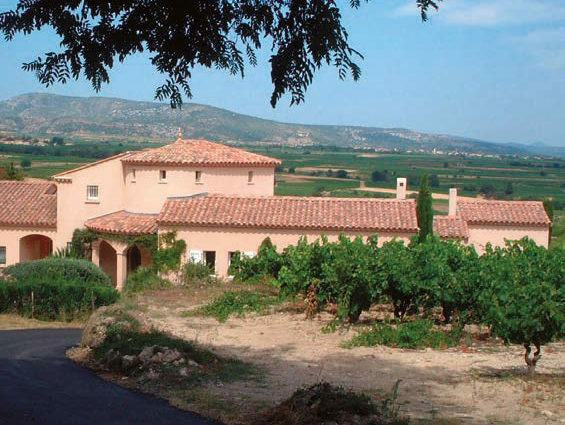 If you are truly concerned about break-ins, we’d recommend asking the local gendarmerie (police force) to drive past the property occasionally. They often do this for permanent residents when they go on holiday. 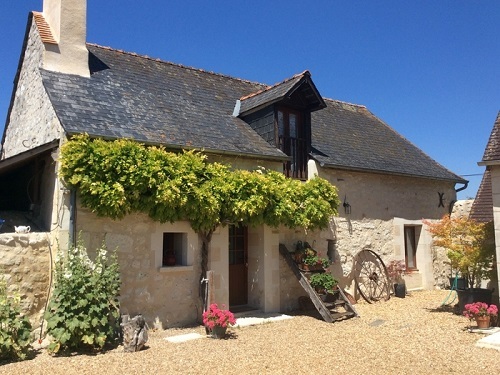 Q I am thinking of buying a gîte or holiday home and renting it out. What are some of the rental regulations I should be aware of and the rules that trip up expats? A You will need to inform your local Mairie (town hall) that you are letting out the property. You will also need to fill in a P01 form for the local tax office. You will then be allocated what is called a ‘non-professional Siret number’ which proves you are properly registered as having a rental property. 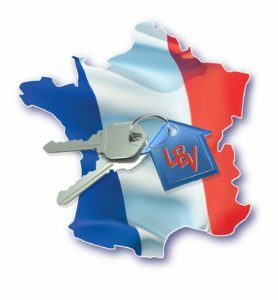 The rental income from the property needs to be declared in France, and you can keep a simple spreadsheet of the revenue from guests to satisfy that requirement (note that the tax year runs from January to December in France). Although in the simplest business regime, as described above, you cannot offset outgoings, do keep a note of the figures and consider showing them to an accountant. They’ll be able to advise you on the best way forward and whether you should be running the gîte as a real French business. This option carries with it certain advantages. For instance, you can depreciate the property in the books and minimise your tax obligations.